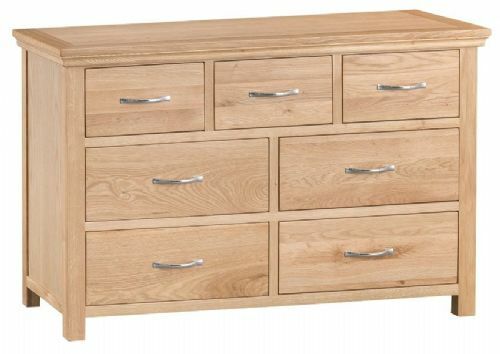 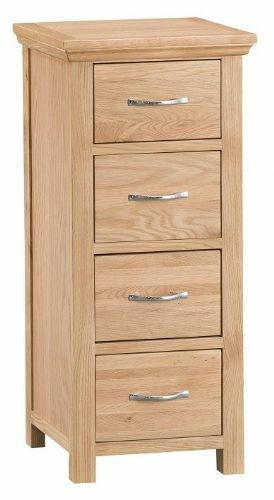 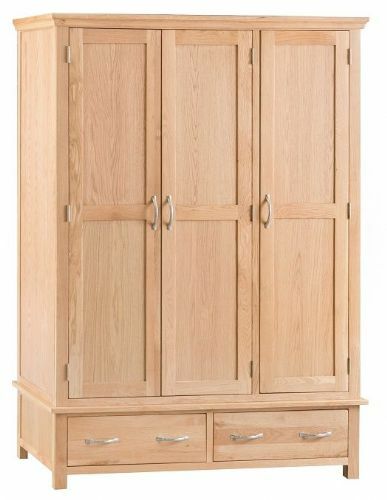 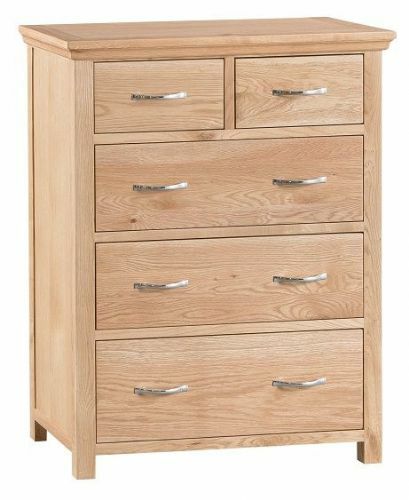 Introducing The Lymington Natural Oak Bedroom Furniture Range. 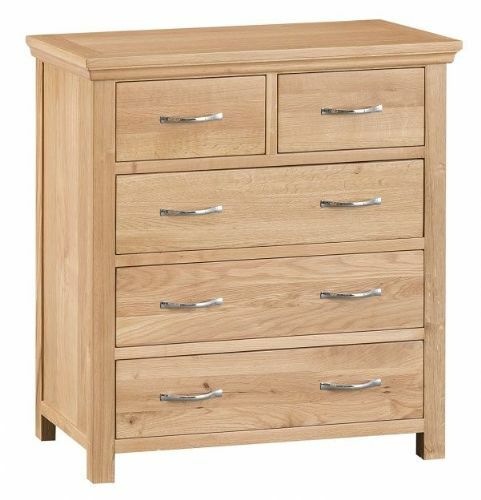 This beautiful new range of oak furniture is finished in a clear Warm Lacquer which gives each piece a warmth and rich grain feel. 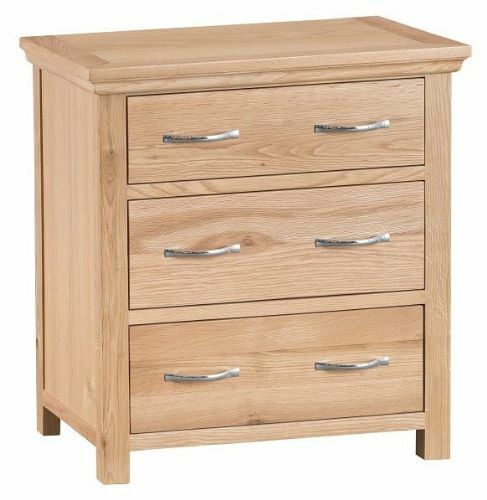 With a good selection of sizes, it ensures to meet everyones needs.